In a 2 to 1 decision, a federal 9th Circuit Court of Appeals panel Wednesday agreed to review some aspects of a lawsuit brought by 21 young people against the U.S. government over climate change. Here's the latest in how the Trump Administration is seeking to avoid a trial. 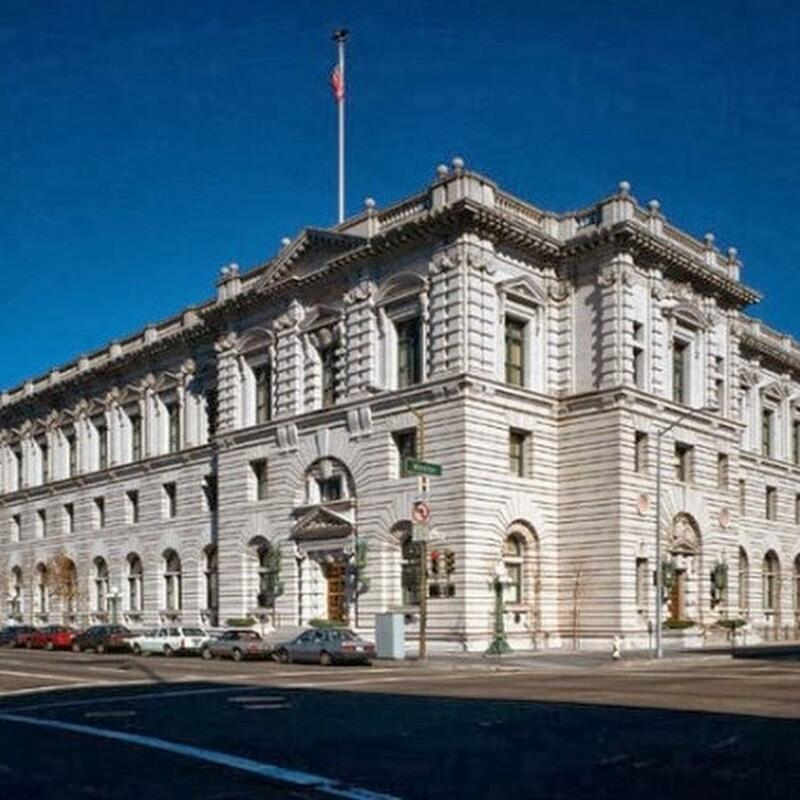 The James R. Browning U.S. Court of Appeals Building in San Francisco. Attorney Julia Olson speaks at a rally at the Eugene Federal Courthouse last October. The ruling is another setback for the plaintiffs who seek to put the government on trial to hold it accountable for the climate crisis. Julia Olson, who represents the youths, says there may be a way the case can move forward in Eugene district court before Federal Judge Ann Aiken. “There’s an urgent climate crisis going on and the plaintiffs are now in need of filing a motion for some preliminary relief, so an injunction that can be put in place while the appeal goes forward." Olson says, "We also think that Judge Aiken can still hold a trial on certain factual issues.”In the ruling, dissenting 9th Circuit judge, Michelle Friedland, criticized the defendants for wasting judicial resources. She wrote, “I believe we should allow the case to proceed to trial.” It was set to begin last October, but the government succeeded in getting a stay as it seeks to quash the case. Copyright 2018 KLCC. A Federal Magistrate judge in Eugene Thursday set a trial date for a case that pits 21 young people against the Trump Administration over climate change. But, attorneys for the government will likely try to delay or prevent the trial from taking place. 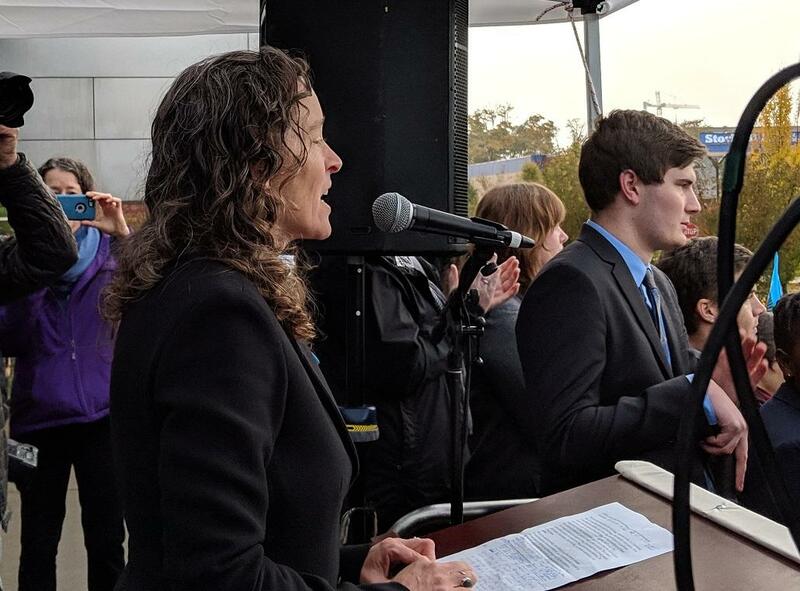 Among the speakers at this weekend’s Public Interest Environmental Law Conference in Eugene is an attorney who represents 21 youths who are suing the federal government over climate change.